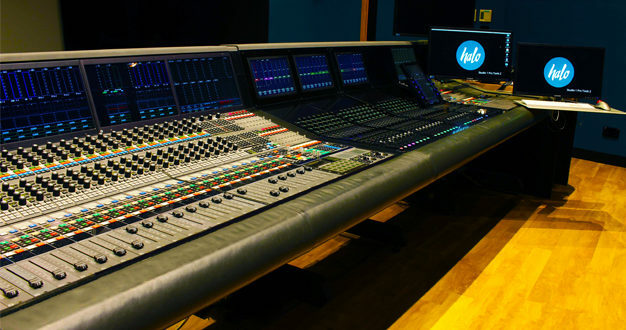 Halo has upgraded their AMS Neve DFC mixing console to v11 DFC3D with DAWSYNC plugin as part of increased efforts to bring Dolby Atmos mixing to a wider client base. 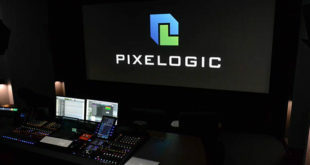 The upgrade follows Halo’s recent Dolby Atmos installation in their flagship Studio 1 film mixing stage. 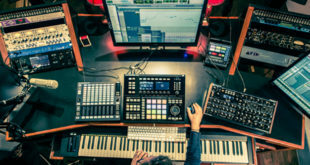 Dolby Atmos mixing has been possible on the DFC since the release of DFC V8 software, yet the additional features afforded by the DFC3D upgrade made the proposition extremely attractive. 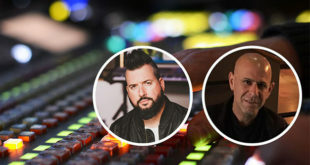 “The DFC3D v11 update, combined with the integration of the Avid S6, means you really do have access to everything you need on the surface,” stated Johnathan Rush, Halo’s lead mix technician and re-recording mixer. 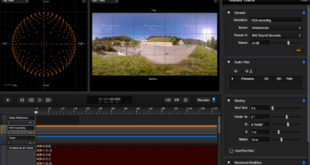 “As well as control over the Dolby Atmos Rendering and Mastering Unit (RMU)’s monitoring level and re-renders, the integration between DFC and the RMU allows for direct control and display of all object pan information, regardless of whether those objects come from the DFC, Pro Tools, or any other DAW.